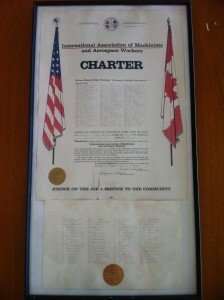 Our lodge was founded on July 31st, 1972. If you wish to provide any historical data or items, please contact George Zoni or Juliette Martin. 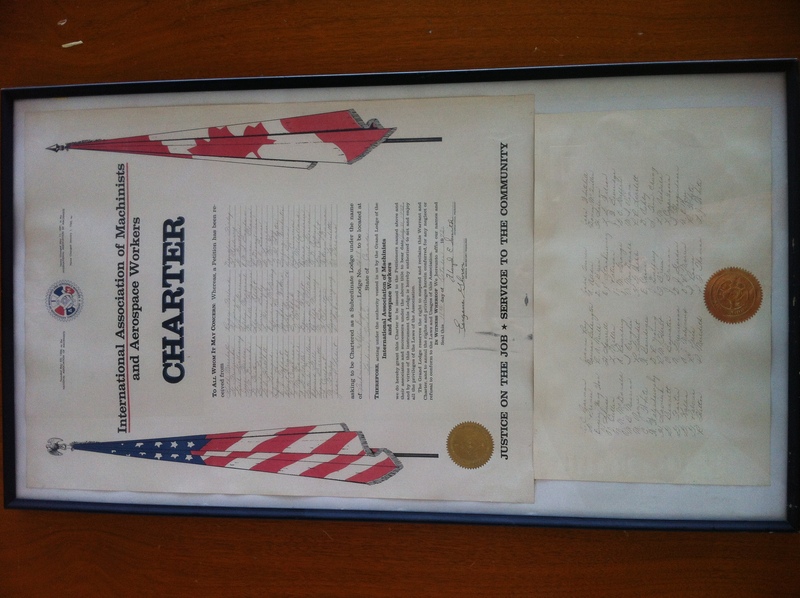 Any photos, certificates or other member-related material would be greatly appreciated.